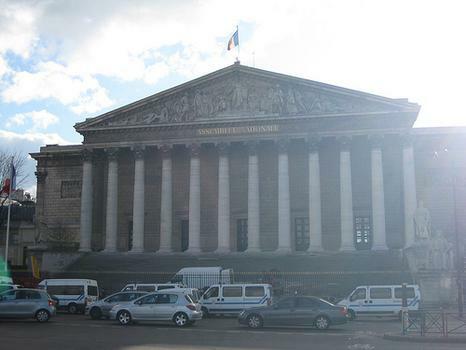 Formerely the Palais Bourbon, this building has housed the National Assembly, the French parliament's lower house, since 1827. Formerely the Palais Bourbon, this building has housed the National Assembly, the French parliament's lower house, since 1827. Some interesting architecture and the library features the painting l'Histoire de la civilization by Delacroix. Visitors may be interested in attending assembly debates.